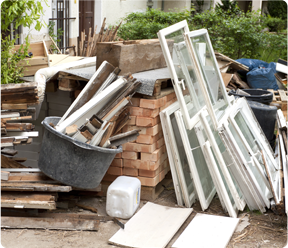 Pricing includes all labour and disposal. All Prices are Estimates. Rental prices include drop off and pickup. 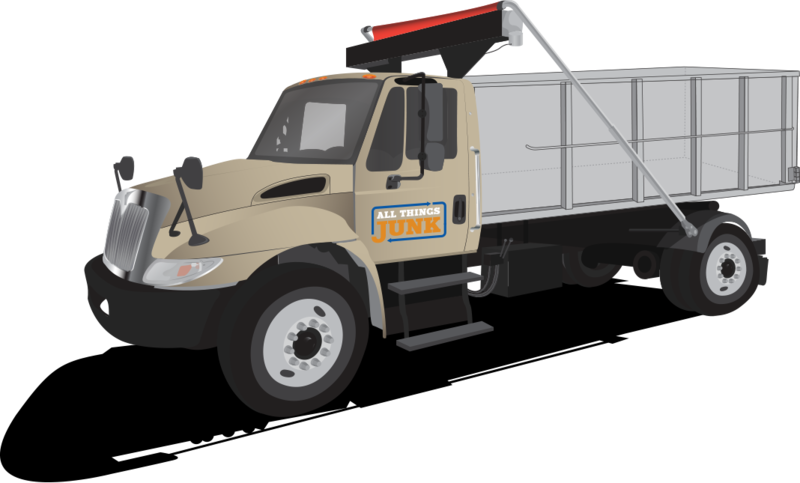 Want to load your junk yourself? Rather have us load the junk for you? Not Sure How Much Junk? call and we'll book it and estimated it for you! Send me exclusive discounts in the future!